You might be wondering about the cholesterol in lobster tail and whether you should consume this food fish for the nutrient content or not. You should know that cholesterol itself is still needed by your body since there are a lot of various basic functions that need this fatty substance. Actually, this substance is already supplied by your liver to fulfill the entire requirement that your body needed. However, because of the things that you eat, there is some additional cholesterol which enters your body. Remember that you should not eat food that contains a lot of cholesterol frequently every day. If there is too much cholesterol in your system, it will affect your heart condition. The cholesterol that available inside your body actually has various functions. This substance is used to create the structure of several things in your body such as the arteries, veins, cell walls. Furthermore, this substance is also used in producing several enzymes which will be used in the digestion system. This substance is also used to help several hormones production. Actually the amount of cholesterol needed by your body is already produced by your liver. Thus there is already enough cholesterol inside your body to support this substance functions that we mention before. That is why you do not really need to add anymore cholesterol to your body through the foods that you eat. Then what about the amount of cholesterol in lobster tail? If there are excess amount of cholesterol inside your body which comes from the foods that you eat, then your body system will actually remove it out your body through the stool. However, sometimes there is some cholesterol that already attached into the artery wall which difficult to removed. 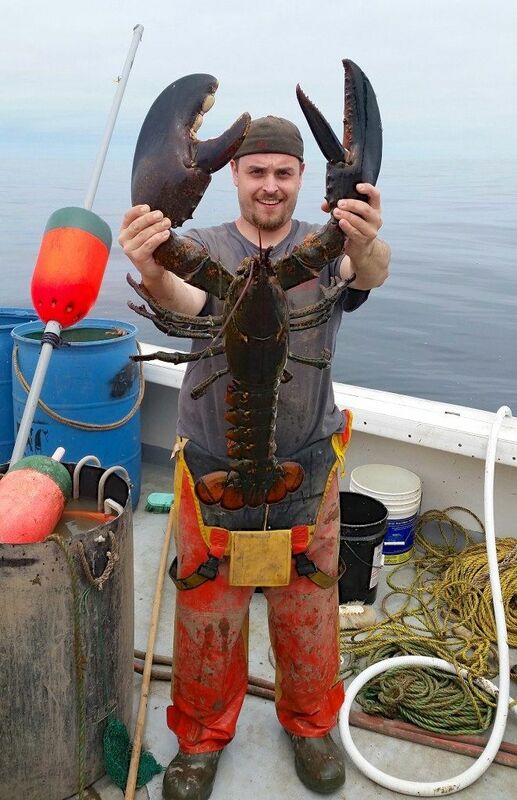 Actually this substance is comes only from food that is animal based which includes eggs, meat, dairy and seafood including this lobster. However, food that is plant based does not give you cholesterol contents for example the grain, fruits and vegetable. 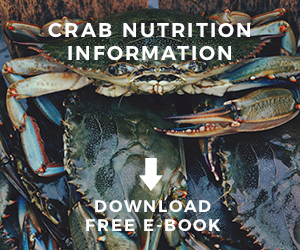 If you want to know inside one portion of the lobster meat which measured at 4 ounce of weight in boiled condition, you will get 170 mg of this cholesterol content. As you can see, there is already enough amount of cholesterol in lobster tail thus it is better for you to not add other things when eating it. For example, if you eat the lobster by dipping it inside butter sauce, then you will add more cholesterol content inside the food. Especially since you will already get 60 mg of this cholesterol content only from 2 tbsp of butter that you melt. You should know that when you add too much cholesterol content inside your system through the food that you eat, then it will also increase the amount of LDL cholesterol inside your system. And when the amount of LDL cholesterol inside your system is increased, then it is able to clog the artery wall and harden it. This condition will then increase the chance of you getting heart related diseases. 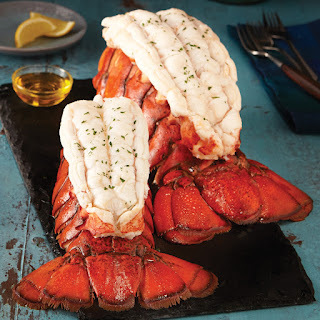 Now, if you are healthy, then the amount of cholesterol in lobster tail that you can consume every day should be no more than 300 mg every day. However, the amount would be different if you already have high amount of cholesterol in your blood and have family history with heart diseases. If that is the case, then the amount of cholesterol that you can consume every day should be no more than 200 mg every day. 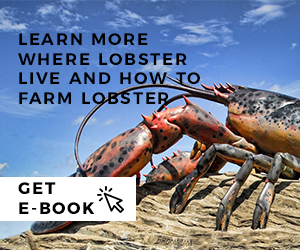 To reduce the absorption of cholesterol which available inside the lobster, then you might want to eat healthy salad before you eat the lobster. The fiber inside the vegetable on the salad will stay inside the gut and make you feel fuller thus you would not over eating the lobster dish when it arrived. You might want to split the entrée into half with your dinner partner or just take half of the portion home. That way, you will be able to control the size of your portion which will then reduce the chance of you consuming too much cholesterol in one dining. 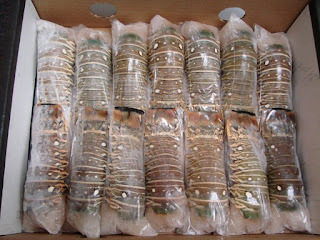 If you do not want to eat too much of cholesterol in lobster tail, then you can replace half of them with some celery. This will reduce the amount of cholesterol and fat that you consume. Furthermore you will also add more fiber into your menu that is able to make your bowel become healthier. Do not forget that the fiber you consume will also able to absorbed some of the cholesterol content inside the food that you eat, which will then be removed from your body through the stool. 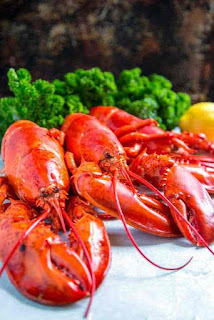 And remember that actually there are healthy omega 3 contents inside the lobster meat which able to give some advantages related to the cholesterol inside the meat. The omega 3 content is actually able to reduce the amount of cholesterol inside your blood and lowering the amount of LDL inside your blood. 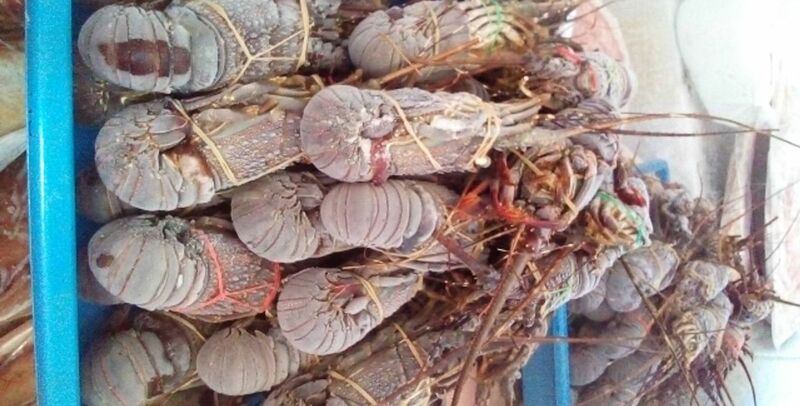 This means, even though there are some cholesterol in lobster tail, but there is also good omega 3 content which able to prevent the cholesterol content to stay inside your body. 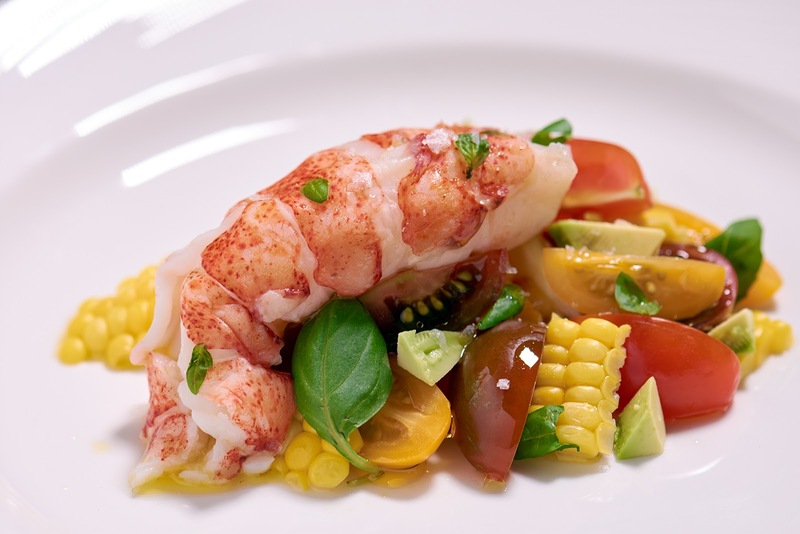 Furthermore, there are various other nutrients inside the lobster meat which will give great benefit for your overall health. 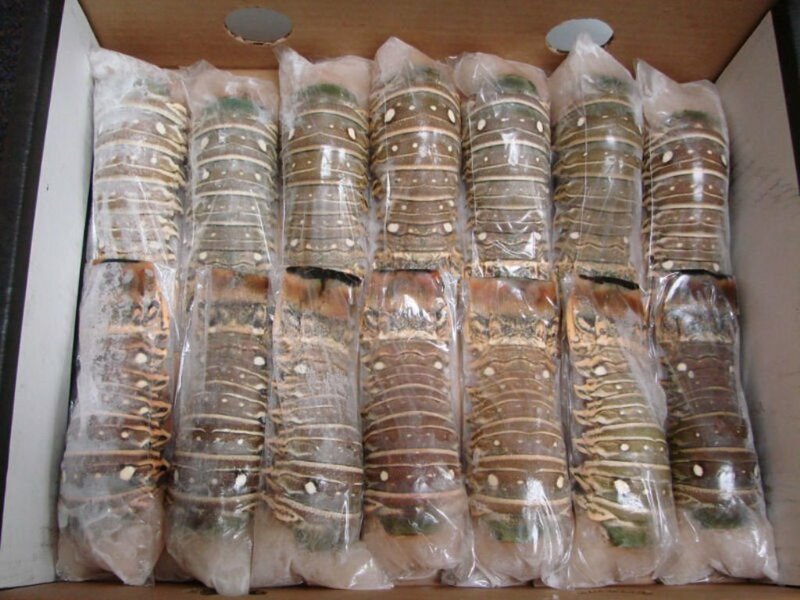 Of course, if you have high risk with certain condition that we mention above, you still need to control the consumption of the lobster tail since it is still contains some amount of cholesterol inside. All and all, there are good amount of cholesterol that available inside the lobster tail. 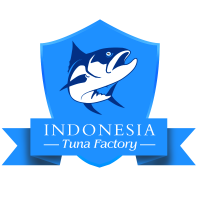 However, you should not be too afraid of consuming this food fish since you can try to control the amount that you eat to reduce the cholesterol consumption. However, since there are still some nutrients that you can get from consuming the lobster meat, then you should not be too afraid of consuming this food fish. As long as you consume it within the right portion and the right amount then you should not have to worry about the cholesterol in lobster tail.